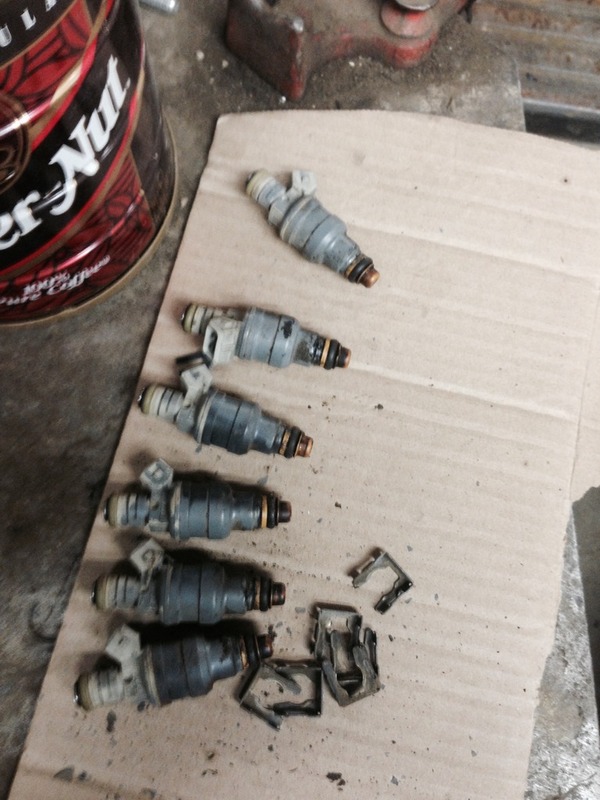 I have for sale a set of 6 injectors from a 2.9L ranger, not sure what the compatability is. They came with a new fuel rail i bought and dont need them. asking $20 OBO + shipping due to not knowing what the spray is like. OR i can rebuild them for an extra $40. Quick Reply: For Sale: 2.9L injectors for sale!